HUMMER! This 2006 Hummer is LOADED and ready for a new home! Yellow exterior with black leather interior. Keyless entry, dual climate controls, power windows, power door locks, power mirrors, sunroof, rear entertainment, chrome running boards, chrome bumper guard and more! 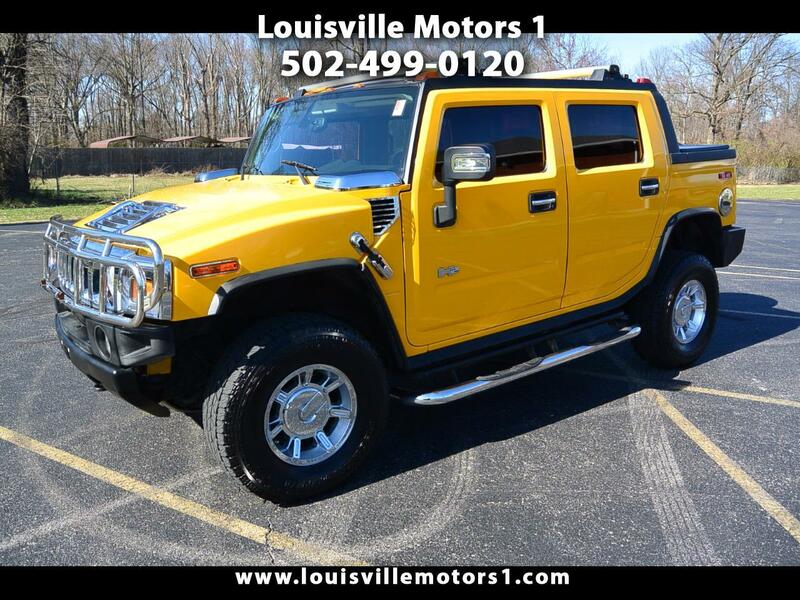 This Hummer H2 has it all! Come by and see our premium selection of gently used vehicles today!!! Message: Thought you might be interested in this 2006 HUMMER H2.